Home / Entertainment / News / Welcome To Leicester City, Nigerian Football Star, Kelechi Iheanacho! 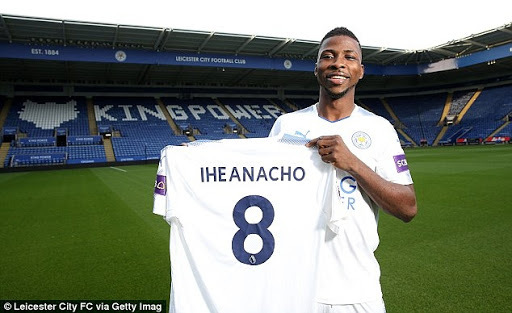 Welcome To Leicester City, Nigerian Football Star, Kelechi Iheanacho! Leicester City have completed the signing of Super Eagles of Nigeria striker, Kelechi Iheanacho from Manchester City for £25million on a five-year contract.